Calvin Harris apparently left his table manners at home! 37. 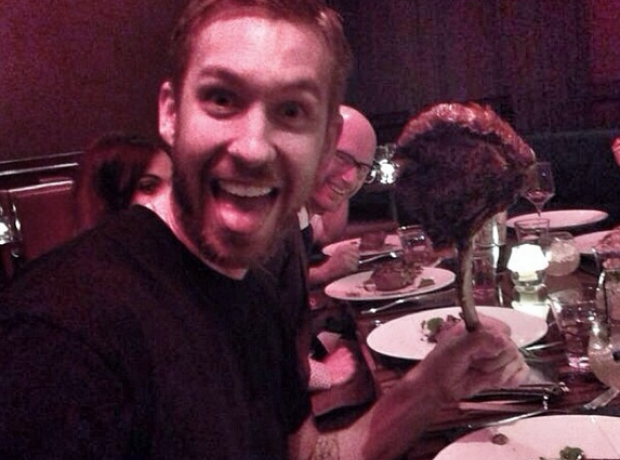 Calvin Harris apparently left his table manners at home!